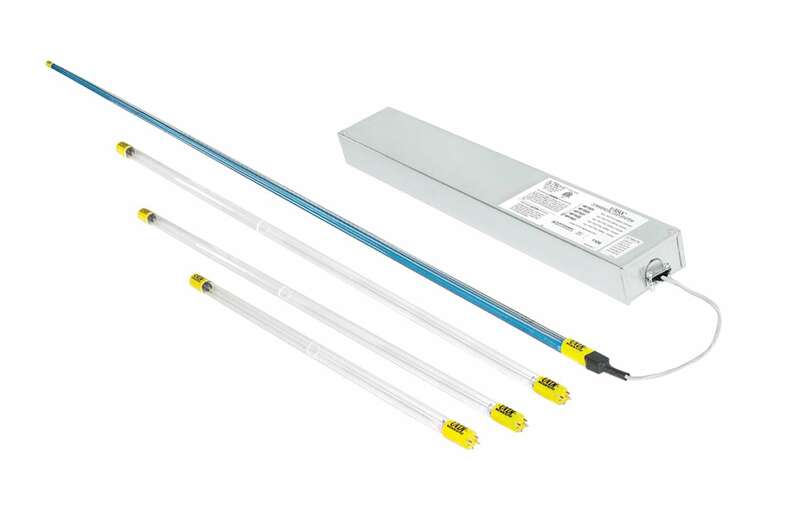 Ease of installation with ballasts housed inside of struts. The perfect solution for medium to large AHU’s. Maximum UV output reduces the lamps per row needed for optimum effectiveness. Available lamp sizes are 53.34 cm, 83.82 cm, 121.92 cm and 154.94 cm. Individual ballast enclosures for expanded installation options. Maximum UV output reduces the lamps per row needed for optimum effectiveness.Available lamp sizes are 53.34 cm, 83.82 cm, 121.92 cm and 154.94 cm. Modular design with plug in connection between fixtures reduces field wiring. 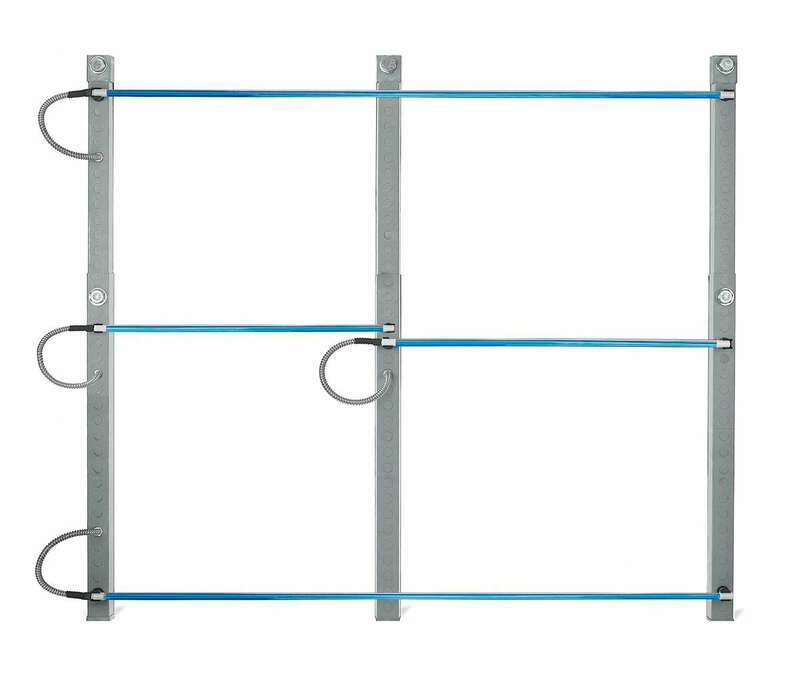 Standard UV output with lamps available in 45.72 cm, 60.96 cm and 91.44 cm.